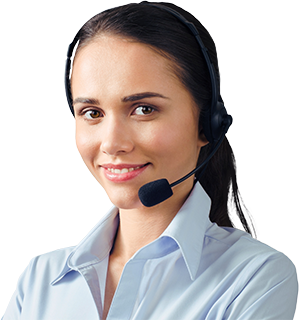 "Our business has grown substantially since we started using SavvyCard. It's now much easier for our customers to refer us to their friends and family, and that's what powers our growth. 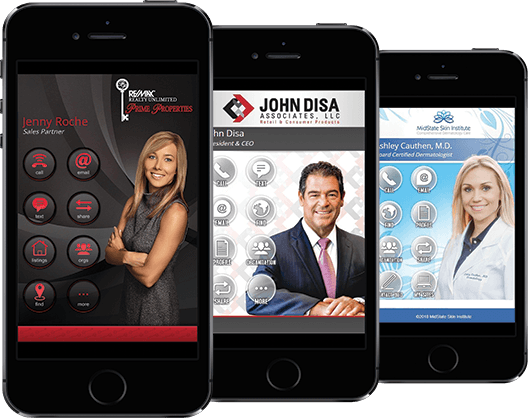 If you're not using SavvyCard for your business, you should be." What is SavvyCard for Groups? 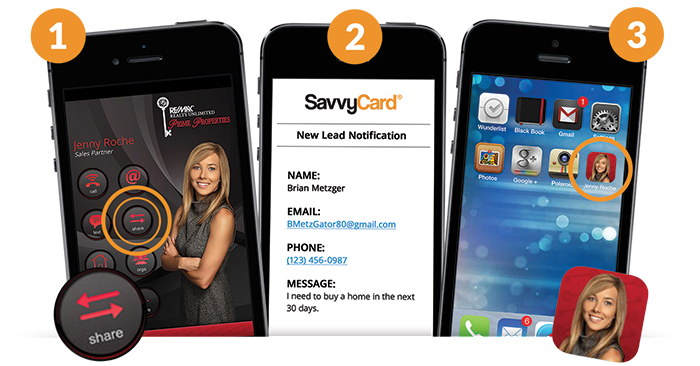 SavvyCard is a software platform that programmatically creates digital business cards with built-in lead capture and referral tools (called SavvyCards) for everyone in your organization. (If you're a real estate brokerage, we'll create SavvyCards for every property listing, too). Imagine how valuable it would be to have the contact details for every prospect who’s ever received one of your organization’s business cards. And now imagine they could easily refer you to friends and family, and you’d get notified when that happened. That’s what SavvyCard delivers. Pricing is variable based on the size of your organization. For specific pricing, schedule a demo! 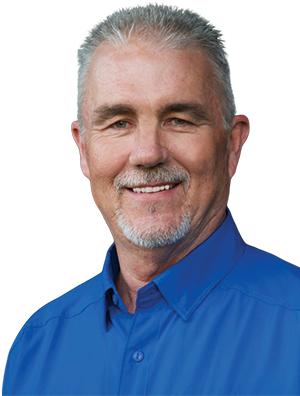 "I am closing on a property this weekend because of SavvyCard. SavvyCard paid for itself in the first month." Schedule a SavvyCard for Groups demo now! Call (727) 502-6013 or email sales@savvycard.com.